At the time of shopping for a stethoscope, you will hardly find any substitute to trying out the different instruments of different brands by yourself for the proper look and feel. Browse through the internet for new models and ask colleagues if you can try out their stethoscopes. Keep one thing in mind while using stethoscopes that belong to someone else and that is to clean the ear tips prior to and after the usage of the stethoscope. Try to assess the features and see whether the headsets can be adjusted easily or they take a lot of effort to be adjusted. In most cases, you will find that the Littmann stethoscope can cater to all your needs. There are three ways with the help of which you should be able to assess the difference. Just spare a few minutes and read on to know. See The Difference – Hold the stethoscope by its headset. And then hang it vertically. Do you come across distinct bends and kinks that make the stethoscope difficult to use? This means that the stethoscope has stiff tubing as a result of which there are chances that the ear tips are pulled off. Not to worry! Littmann stethoscope hangs absolutely straight and it flexes easily while examining the patient. Note how the ear tubes cross as you hold the headset. For ideal ear tip comfort and seal, the Littmann stethoscopes are symmetrical. The headset must be adjustable for individual comfort and fit. For Littmann stethoscopes the headset tension is easily adjusted by pulling the ear tubes apart for decreasing the tension and gently squeezing them together for increasing the tension. Hear the Difference – This is essential for making your decision. Try to slip on a Littmann stethoscope for pragmatically experiencing the instrument prior to buying it. Ensure that the ear tips point towards your nose. Now put the tunable diaphragm right on your chest using light pressure. Can you hear the heartbeat? Do you understand how loud the sound is? It has been seen through research that when heard through the adult diaphragm, the sounds are four times louder than those heard through a different brand of stethoscope. That is almost the difference between talking and whispering. You can say that is the difference between hearing something very important in a patient and not hearing anything at all. After trying it out for yourself you should listen to people and their stories. You can also search the internet for it. You can come across a lot of times when people have depended on Littmann stethoscopes as they can hear their patients clearly with them. Feel the Difference – Once you run your fingers over the ear tips of the Littmann stethoscope you will find that they are very smooth for sealing comfortably in your ears without any irritation. Now try to pull one off the ear tubes. For maximum acoustic safety and performance the ear tips snap tight. Try to weigh the stethoscope. It really feels light and comfortable when carried in the pocket or hung around the neck. 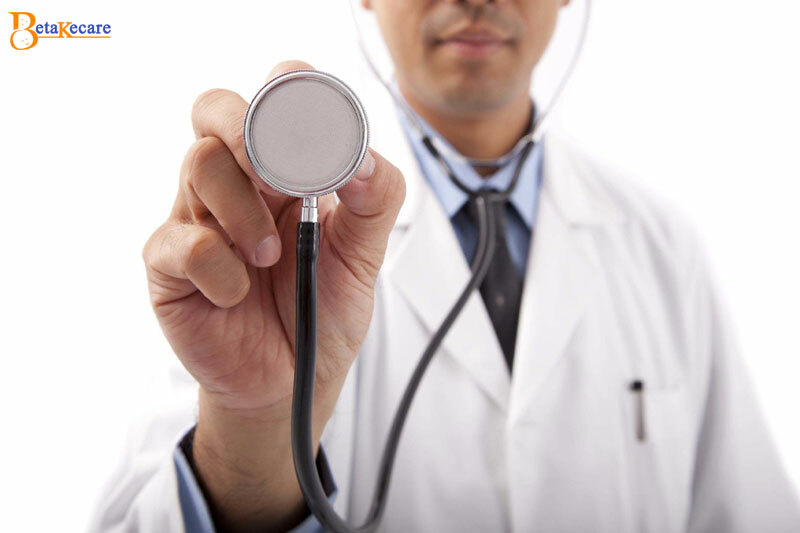 The above are some of the most essential things that you must keep in mind at the time of purchasing a stethoscope. If you buy Littmann stethoscope online in India you can be rest assured that you will get the highest quality product at an affordable price. Previous articleWhat is detoxification or detox? Next articleWhat Are Mouth Ulcers?